Tall erect stem bears deep purple-blue flower heads in loose terminal clusters. The common name refers to the toughness of the stem. The genus name honors the English botanist William Vernon, who did fieldwork in North America. At least 6 additional species are found in the East; some were once used for treating stomach ailments. 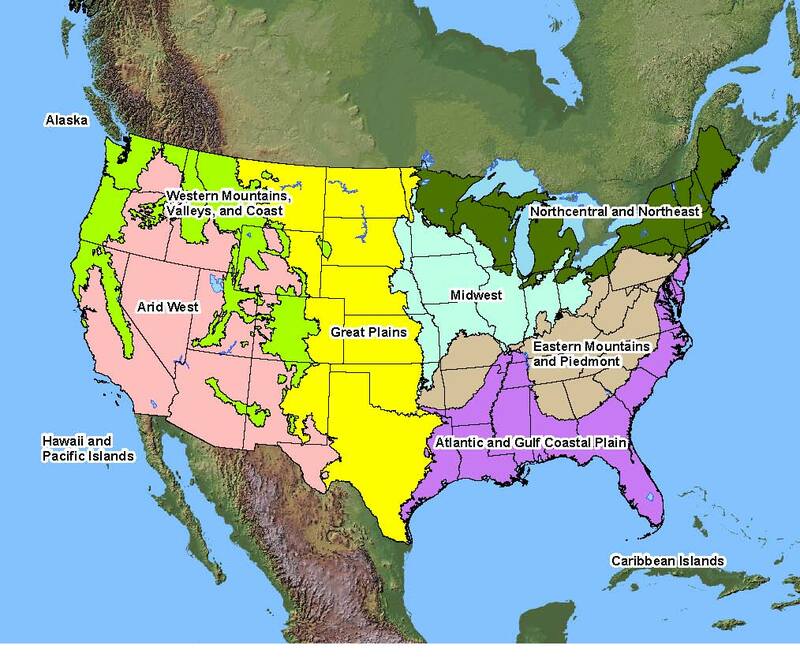 Native Distribution: New York south to Georgia; west to Louisiana; north to Missouri, Illinois, and Michigan. Native Habitat: Damp, rich soil. Conditions Comments: Very adaptable, hardy.